Read more … OPEN! NOW! 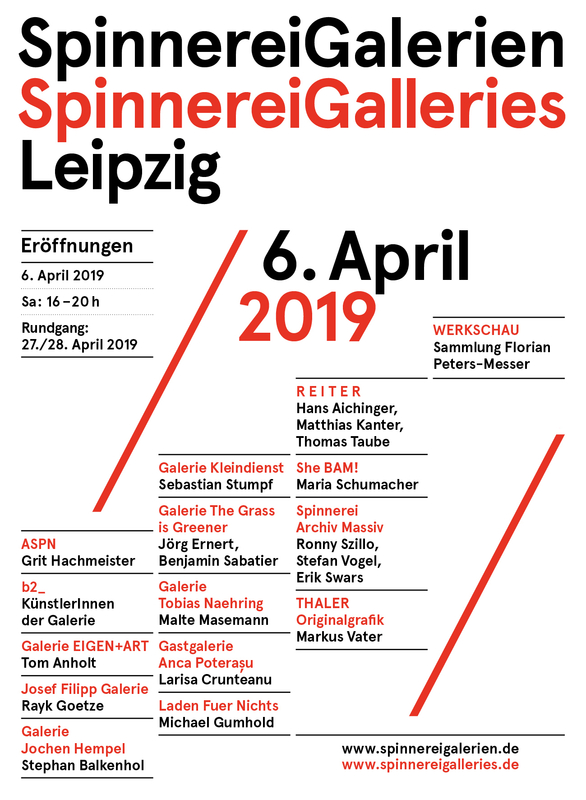 The SpinnereiGalleries cordially invites you to the openings on April 6. 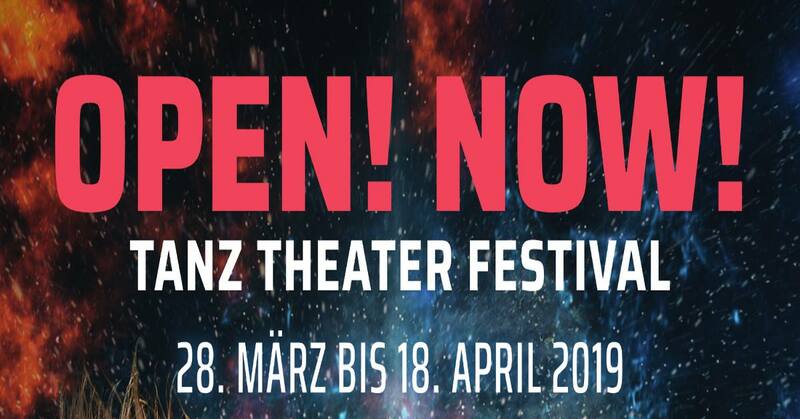 - highlight 2019 is the presentation of the Florian Peters-Messer Collection. 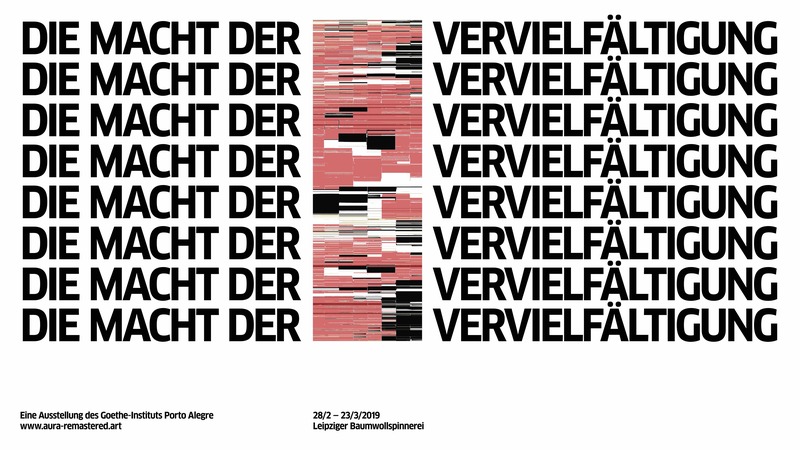 The exhibition DIE MACHT DER VERVIELFÄLTIGUNG, initiated by the Goethe-Institut Porto Alegre, presents for the first time graphic works by 14 contemporary artists from Brazil and Germany in a joint exhibition. 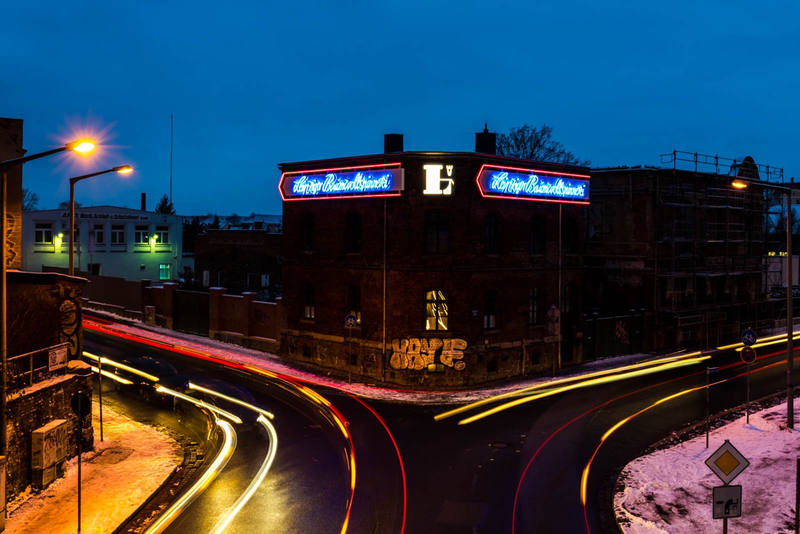 In the Spinnerei Leipzig , the project uses the medium of graphics to illustrate concretely how art can pose politically and socially relevant questions in Latin America, but also in Germany, historically and today. 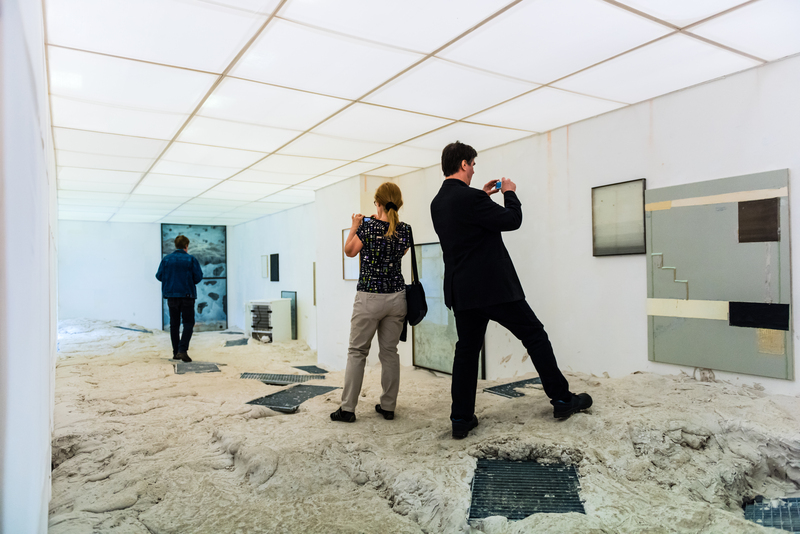 After a stop in Porto Alegre, the President of the Goethe-Institut Klaus-Dieter Lehmann will open the exhibition on 28 February 2019 in the presence of the participating artists and the curator Gregor Jansen. Ant Hampton and Rita Pauls hitch-hiked randomly through Germany, asking a question to those who’d pick them up – “what do you feel needs to be said?“. They explain that they’d like to record the answer, and then learn those words by heart as a way of learning German and assimilating into a country they both find themselves associated with: Rita has a German passport via her great-grandparents, Berliners fleeing Nazism in the 30’s; Ant now lives in Germany with a German partner and seeks a German passport for reasons both personal and political. In “Mouth Piece“, the driver’s answers now re-emerge from Ant and Rita’s mouths together with all original ifs, buts, accents, non-vocal noises and thinking time. They speak together in sync; two voices trying to be one, while their two bodies react differently to this patchwork of new sounds, vocal gymnastics and personal opinions. 11am - 8pm all of the galleries open up new exhibitions of various art positions.